It’s Monday morning, my crazy-loud alarm just went off, and like everyone else in this world, I’m not ready to get out of my cozy bed yet. But luckily, I set my alarm 15 minutes early so I could lay in bed and catch up on what went down on social media while I was in deep slumber. A quick scroll through Instagram – A super cute puppy, a yummy lookin’ cheeseburger, and oh, my friend Jake saw Taylor Swift in concert last night? Nice. Now onto Facebook – A quick five minutes reading Aunt Sally’s latest rant? That’s enough for me. Lastly, my favorite: Snapchat. Snapchat Stories, specifically. I love seeing what my friends have been up to the past 24 hours. If I’m lucky, I get a few good laughs to start my morning. But that’s beside the point here. Moving on. If you’re here, chances are you already understand how to use Snapchat. But if you find yourself needing a quick refresher on what Snapchat Stories are and how to view and create your own, have no fear, we will cover it all here. So, what is a snapchat story exactly? A Snapchat story is actually exactly what it sounds like: a story told with Snapchats. The feature allows users to put together a collection of Snaps, both pictures and videos, that can be viewed by the user’s Snapchat friends for a period of up to 24 hours. There are three main types of Snapchat stories that you can add Snaps to: My Story, Our Story, and Group Stories. My Story will be your personal story. This means it’s your pictures and videos strung together for your personal Snapchat friends for 24 hours after the Snaps are added to your story. You do have the option to make your Story public, but I’ll jump into that a little later. TIP: Adding a snap to your Snapchat story will increase your Snapchat score. Our Story is a little different. Instead of the Snaps being exclusively yours and shared with just your Snapchat friends, Our Stories are used to capture things like places and events. For example, say you’re at a Football game (Go Packers!). Anyone attending the game should have the option to submit their snaps to Our Story. These moments will be collected and categorized to capture the overall event so anyone who attended the game, or those who missed it, can see the event from many user’s perspectives. Pretty cool, huh? 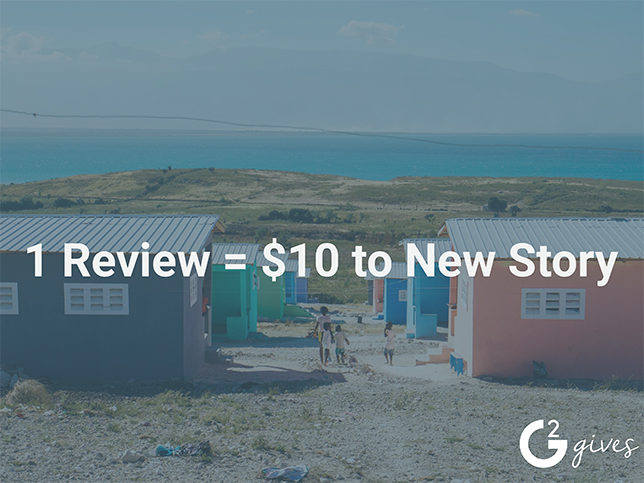 TIP: Our Story is the perfect place to use Snapchat filters and interact with Snapchat Map. Learn how your business can use Snapchat filters and Snapchat Map. To have a group story, you'll need to make a Snapchat group! Group Stories share features from both My Story and Our Story in that, while Group Stories are limited to just the members in the group (more personal like My Story), multiple people can contribute to the story (like Our Story). Snapchatters can create a Group Story, name the group, and invite other users (friends or friends of friends) to contribute content. One of my favorite things to do on Snapchat: getting caught up on what everyone else is doing by watching their Snapchat stories! It’s fun to see what your Snapchat friends have going on day in and day out. That being said, we should probably talk about how to watch a friend’s Snapchat Story. Start by navigating to the Snapchat Discover screen. Here you’ll see the names of any friends that currently have a Story lined up across the top of your screen. To watch, tap the circle of the Story you want to view and the collection of Snaps should start to play. After watching one Story, Snapchat will show a preview of your next friend’s Story. If you’d like to view it, simply tap. If you’d rather skip it, swipe left, or if you’d like to exit altogether, swipe down. To skip to watch the next snap in a Story, simply tap the screen. To skip to your next friend’s Story, swipe left. To go back to your last friend’s Story, swipe right. 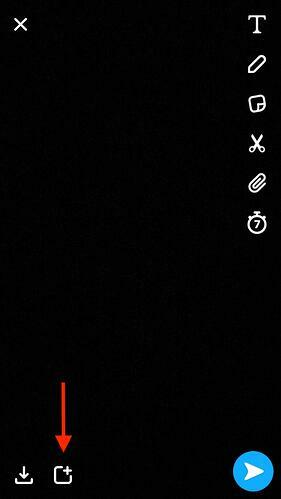 To reply to a Snap on a Story, swipe up and type. To exit a story, swipe down. Now it’s time to talk about how you can add Snaps to your story! Take your Snapchat! This can be either a photo or a video, whichever you prefer. Tap the square icon with a plus sign in the bottom left corner to add to your Story. 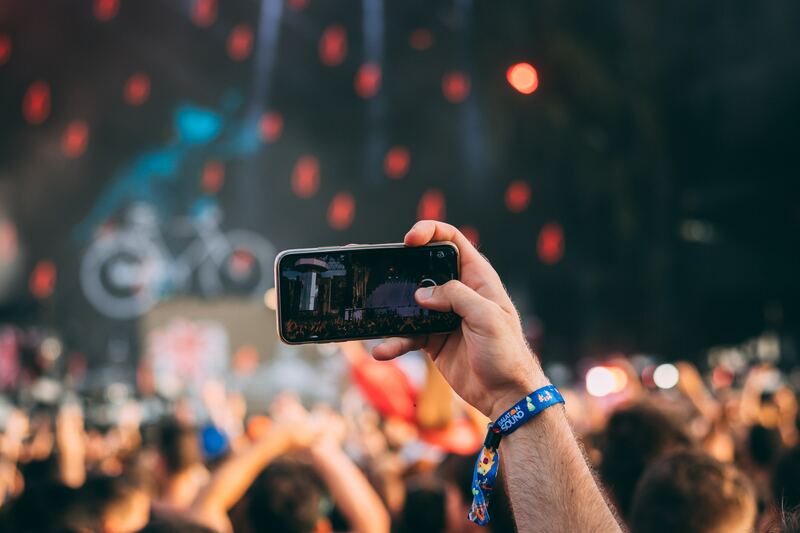 You can add to as many Stories as you please – but don’t be the person who goes to a concert who posts 2,847 seconds worth of videos… just saying. Tip: Learn how to win Snapchat Trophies by adding to My Story and Our Story! Maybe I’m speaking for myself here, but I love being able to rewatch my stories to relive the memories. Good news is, Snapchat allows you to save your Stories to both your Snapchat Memories and Camera roll! And pretty easily too. Tap the down arrow icon on the right to save your whole story. Tap the down arrow icon in the bottom right corner to save the Snap. Tap the eye icon on the right of the Snap to open a list of friends who have viewed your story! Friends with your parents on Snapchat but don’t want them to see what you’re up to? No problem. You can manage your privacy settings to adjust who can view your Snapchat Stories! 3. Here you can choose ‘My Friends’, ‘Everyone’, or ‘Custom’ to manage who can see your Snapchat Stories. If you choose ‘Custom’, you can block the Snapchat friends that you don’t want to view your story. 4. To save your selections, simply tap the back button. Tap the trash icon in the bottom right corner to delete the Snap. In some scenarios, deleting your story may not feel like enough. What to do if you're ready to get rid of the entire Snapchat application? There you have it. Everything you need to know about Snapchat stories and how to view, create, manage, and delete your own. The awesome thing about Snapchat? You can use all this great info on your personal accounts, but don’t be afraid to use Snapchat for business too! Snapchat Stories is a great way to get into ephemeral content marketing. If you decide you don't want certain people viewing your Snapchat stories, learn How to Block Someone on Social Media. Want to learn more about all things Snapchat? Learn about Snapchat Streaks and how to recover one you've lost!